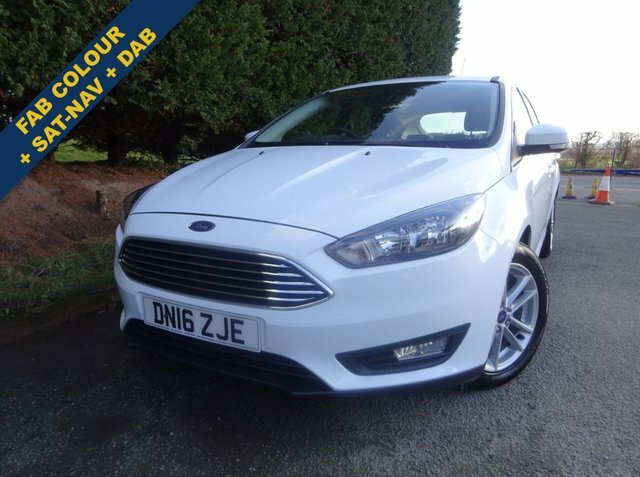 JUST ARRIVED - Superb Family Hatch with the Amazing New Ecoboost Engine for Great Performance!!! One x Owner Zetec Model in Fantastic Frozen White Comes with Sat-Nav, DAB Radio with Bluetooth Phone / USB / MP3 Connection, Space Saver Spare Wheel, Only £20 Tax, Fab Fuel Economy & a Lovely Low Price!! !